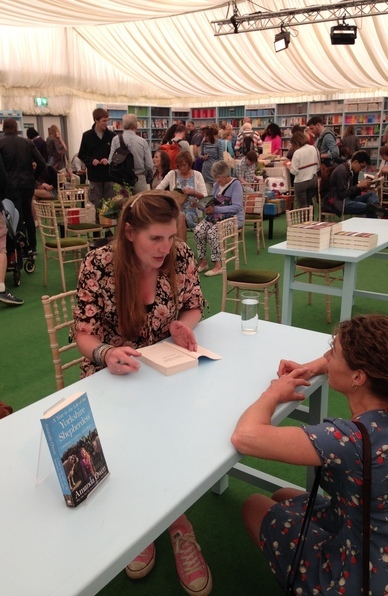 Reading has always been a big part of Amanda’s life – she was inspired to follow her farming dreams by the works of James Herriot, and credits Hill Shepherd by John and Eliza Forder as the book that sparked her interest in shepherding and sheep. 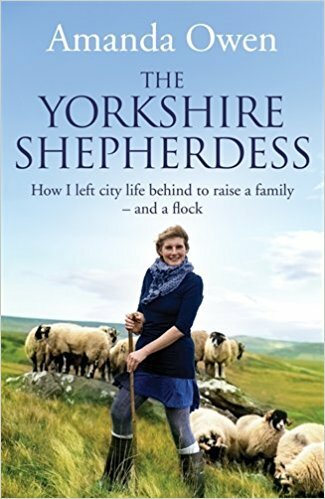 In The Yorkshire Shepherdess, Amanda tells her life story – how she from left the suburbs of Huddersfield and achieved her dream of becoming a Shepherdess and built a life at Ravenseat, a remote 2000-acre hill farm in North Yorkshire. 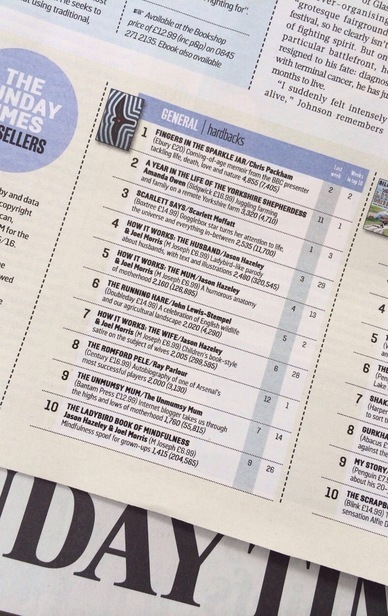 A frank, funny and fascinating account written in Amanda’s honest, no-nonsense style. The Yorkshire Shepherdess is full of amusing anecdotes and unforgettable characters.  Readers follow Amanda’s story, from fitting in with the locals to fitting in motherhood, from the demands of the livestock to the demands of raising a large family in such a rural backwater. 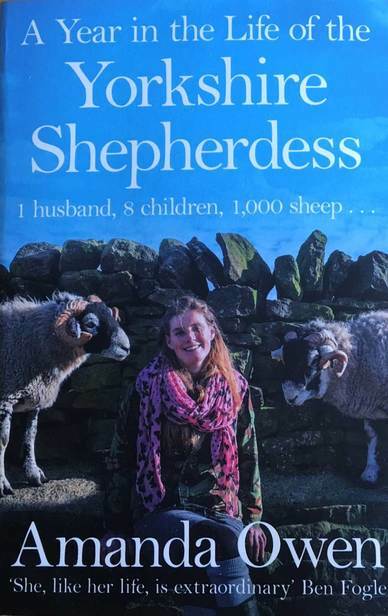 Share in the age-old cycles of the farming year A Year in the Life of the Yorkshire Shepherdess – a funny, poignant and charming insight into a year in the life of Amanda Owen. 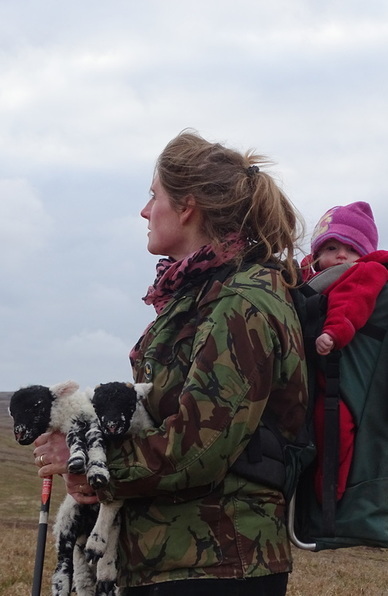 Readers share in the unique challenges associated with living, farming and raising a family on some of Yorkshire’s highest, bleakest and most remote moorland. 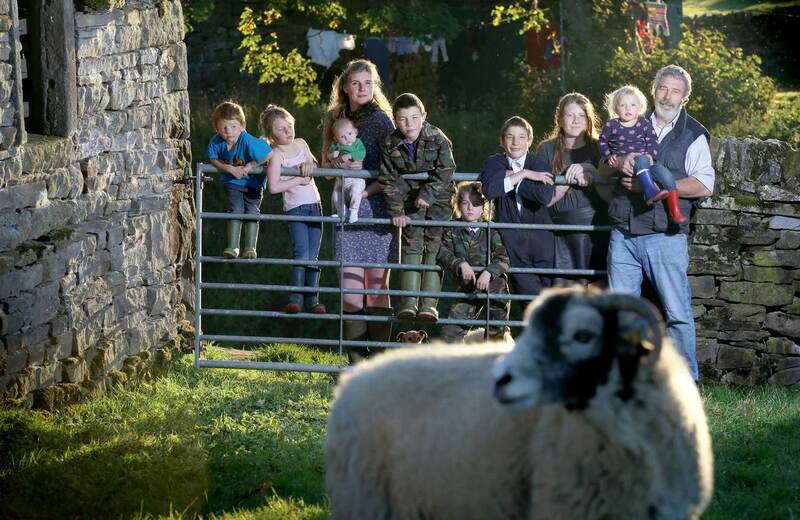 From being cut off in winter, to raising a flock of Swaledale sheep and free range children – life is never dull at Ravenseat! 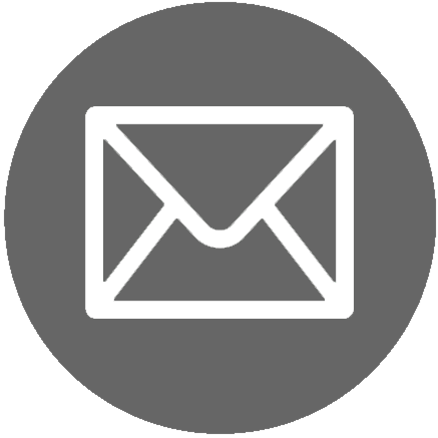 Written with Amanda’s trademark warmth and humour, it’s a must-read for anyone interested in the real life of a traditional countryside farmer. 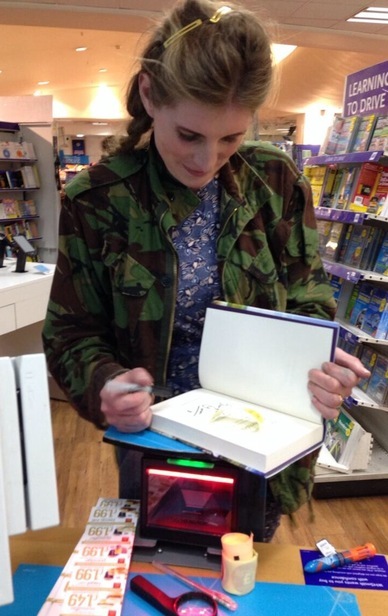 'The Yorkshire Shepherdess' and 'A Year in the Life of the Yorkshire Shepherdess' are available from all good book shops.